Properties in Brewery Museum average 4.5 out of 5 stars. 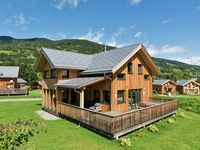 Property 9: Rustic cabin in snow-sure 1750m with pool & sauna, directly in the ski and hiking area! Lussuoso chalet indipendente a 5 stelle con centro benessere e piscina privati. Property 33: Lussuoso chalet indipendente a 5 stelle con centro benessere e piscina privati. 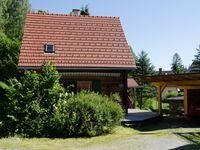 Property 42: Detached wooden chalet with all modern comforts. Property 44: Bungalow in quietly located holiday park. Excellent accommodation with beautiful surroundings.